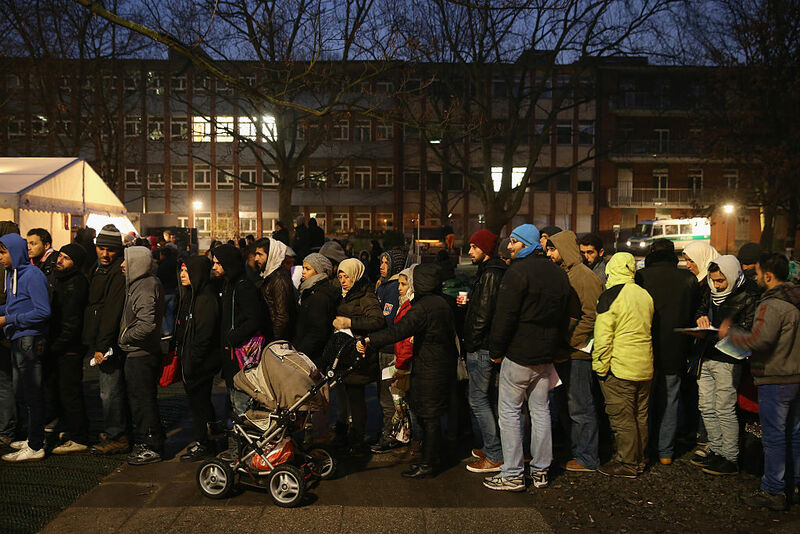 At the start of the refugee crisis, dysfunction and danger awaited those registering for asylum in Germany. Before the wheels of Germany’s asylum system were fully turning, hundreds of thousands of newly arrived refugees were piling up in cities throughout the country. In Berlin, tens of thousands were forced to sleep on the streets at night and fight for their place in line by day at the now-infamous Lageso , the State Office of Health and Social Affairs, while they waited to apply for asylum. The climate of fear and tension at Lageso reached its climax one afternoon in October 2015 when a 32-year-old German man appeared at Lageso and, in the chaos of the crowds, enticed a four-year-old Bosnian boy named Mohamed away from his family and abducted him. 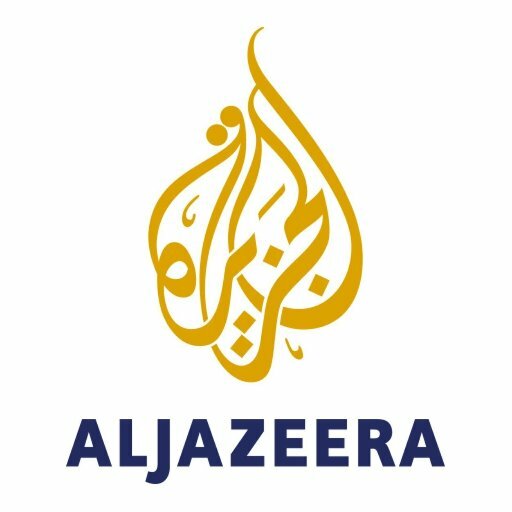 Read the full story at Al Jazeera. This is the 3rd story in a 7-part series.